There are juices – and then there are gourmet juices. 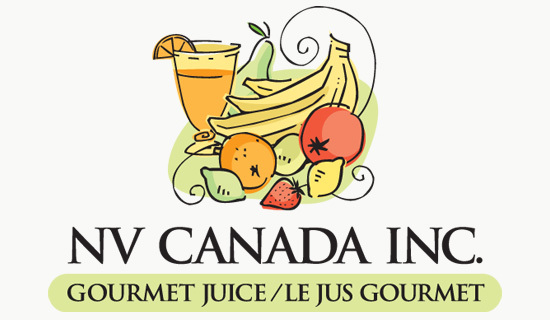 NV Canada Inc. is the Canadian distributor for Niehoff-Viehinger, world-renowned producer of gourmet fruit and vegetable juices. NV juice products are made with the finest natural ingredients, often blended in unusual and interesting combinations. For our brand solution we chose a colorful assemblage of fruits that emphasizes the all-natural ingredients from which these gourmet juices are made.